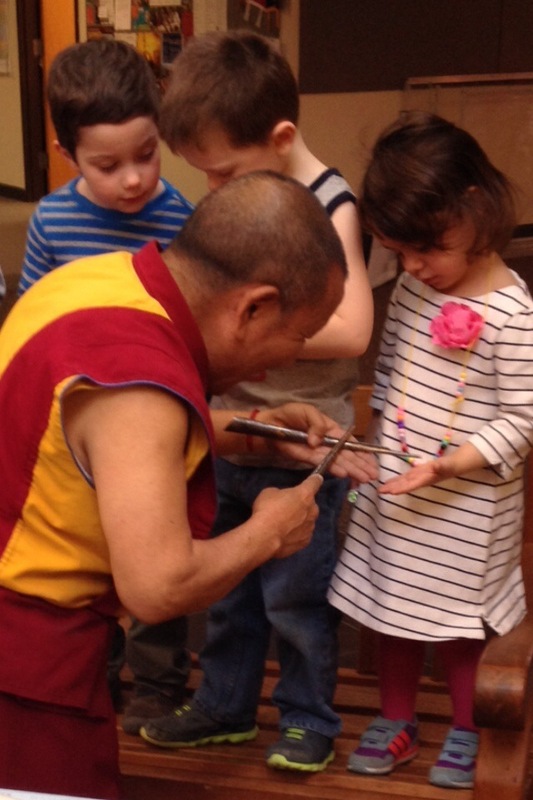 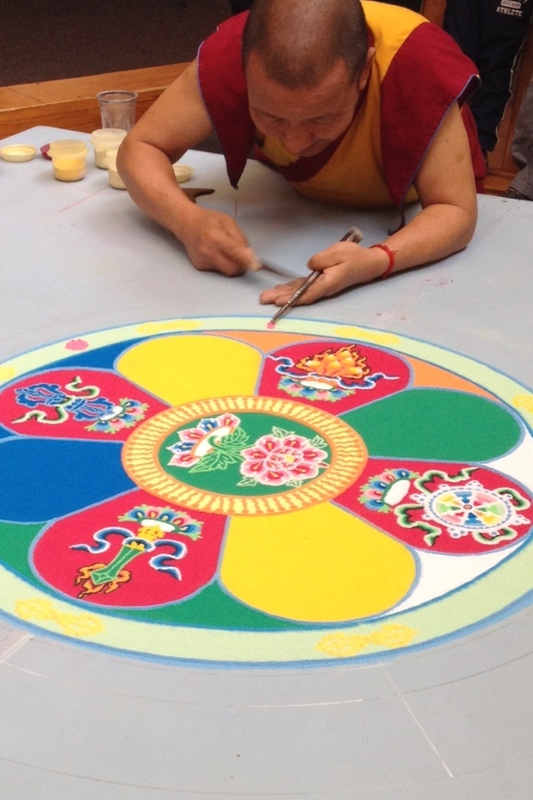 Lama Tenzin at Harley this week to construct the Mandala of Compassion from colored sand… Upon completion the grains will be gently scraped up and gathered into a jar, and carried to the creek to be returned to the earth with wishes of peace and good will. 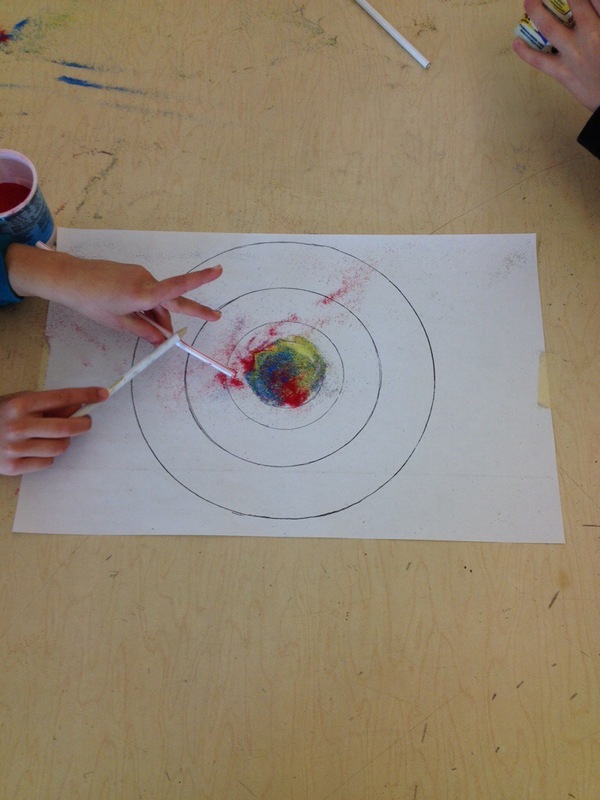 The students tried making their own using straws. 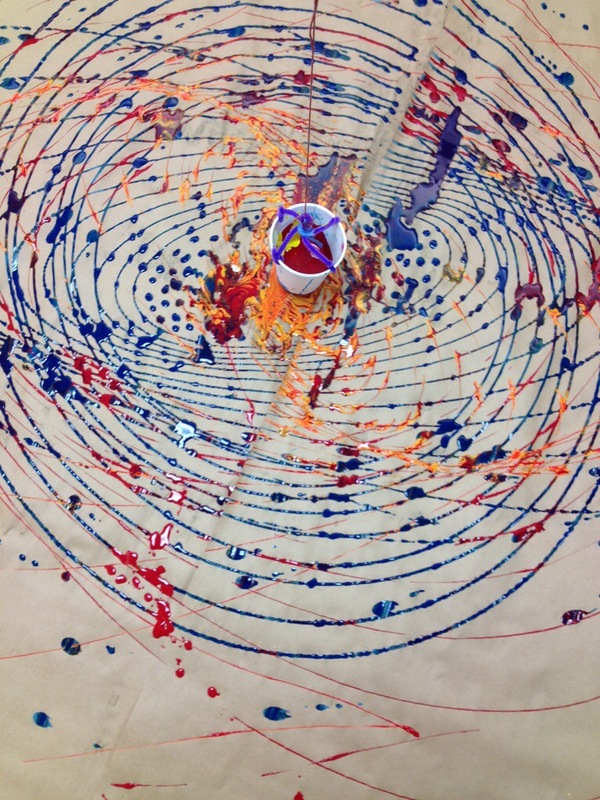 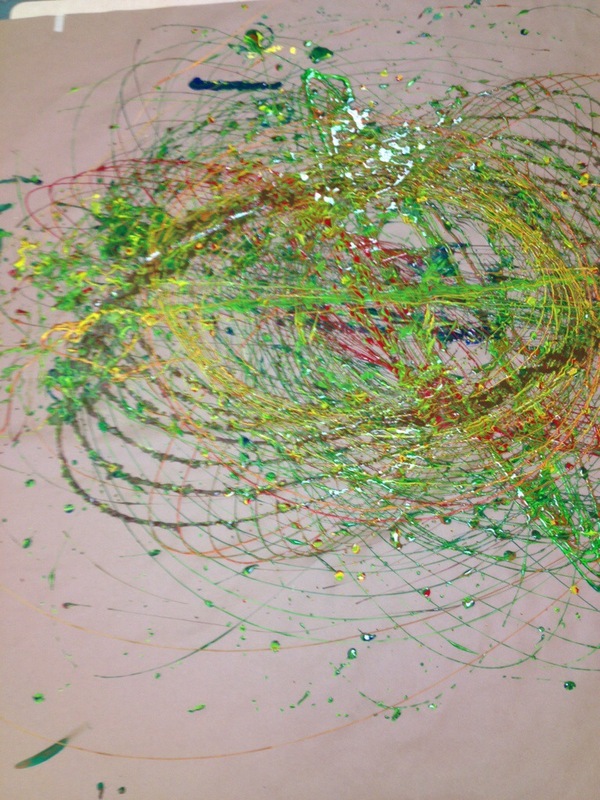 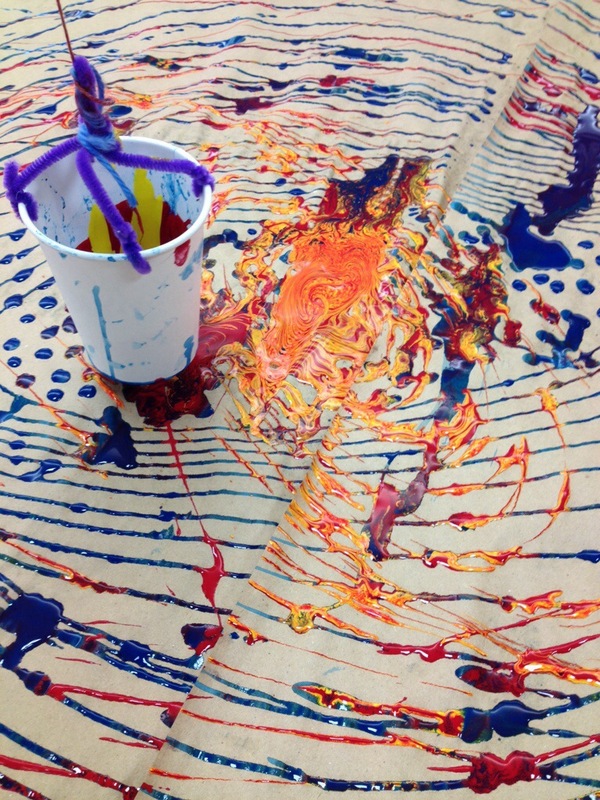 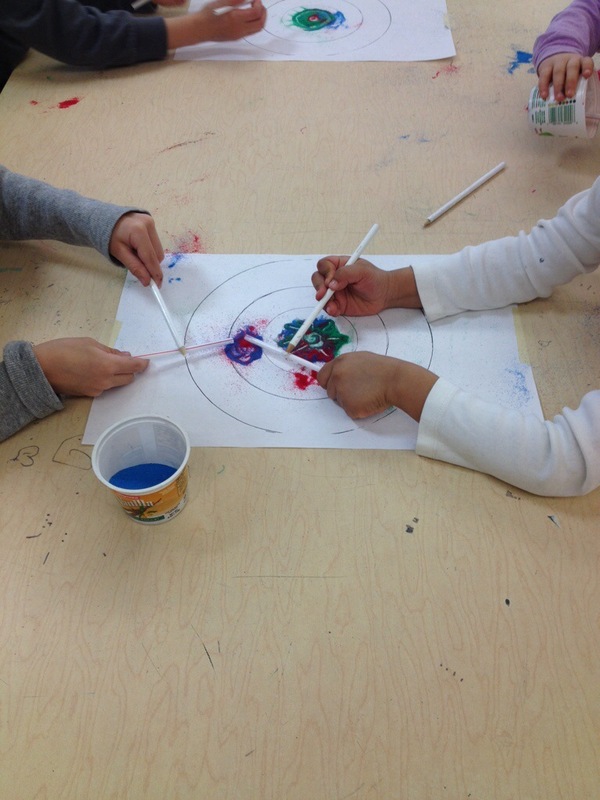 Fourth-grade abstract painting and edible color wheels for the Primaries. 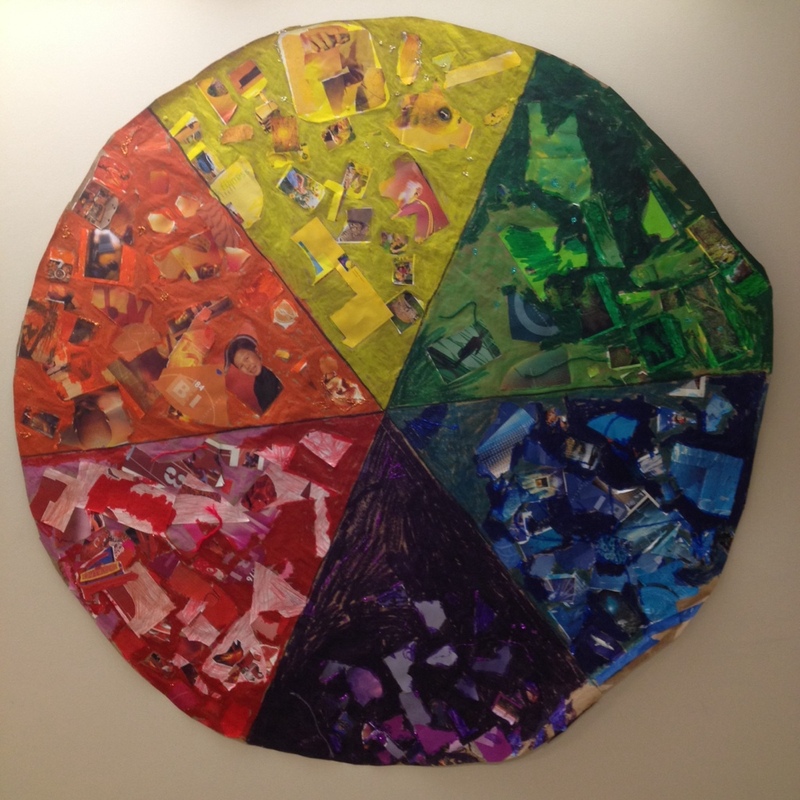 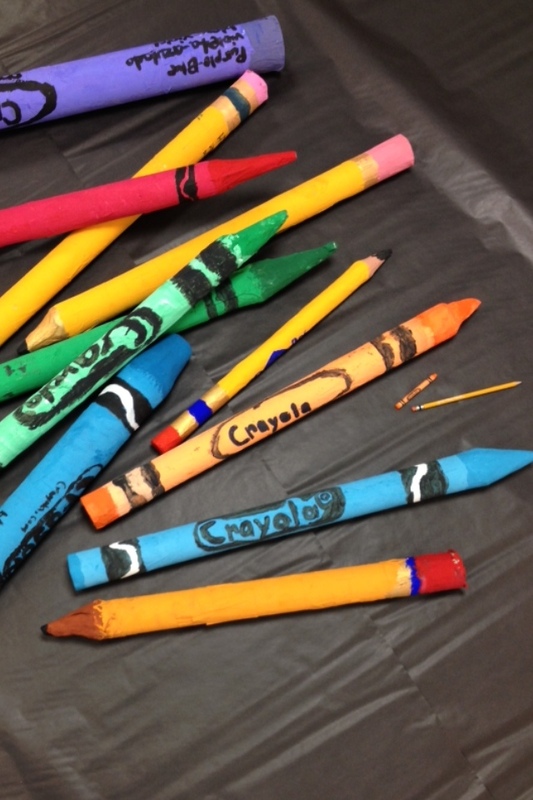 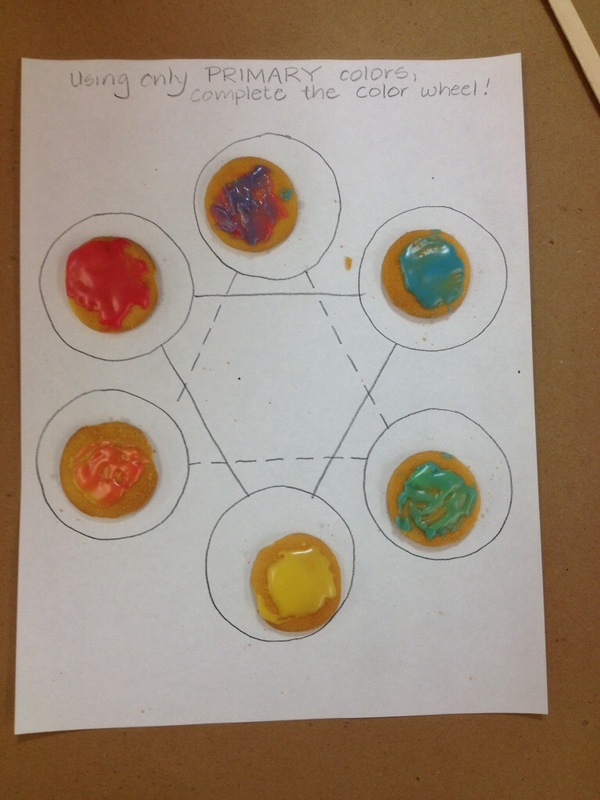 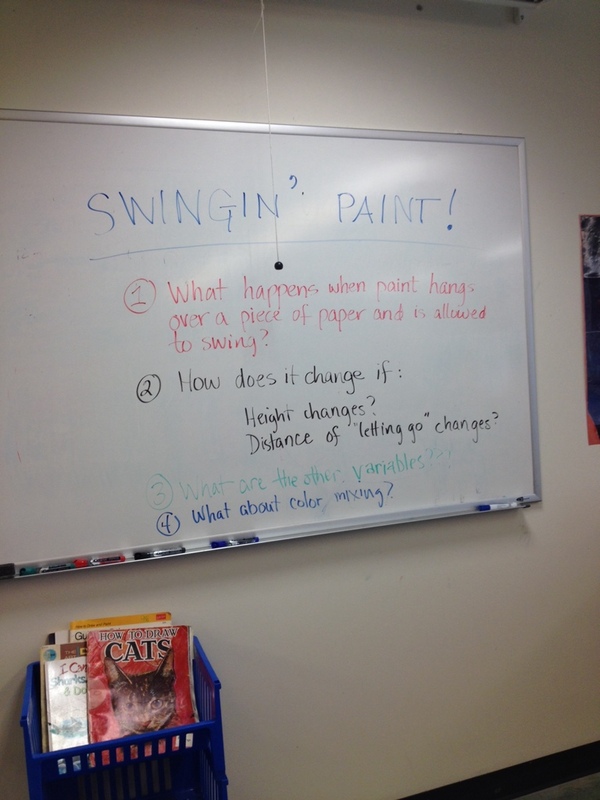 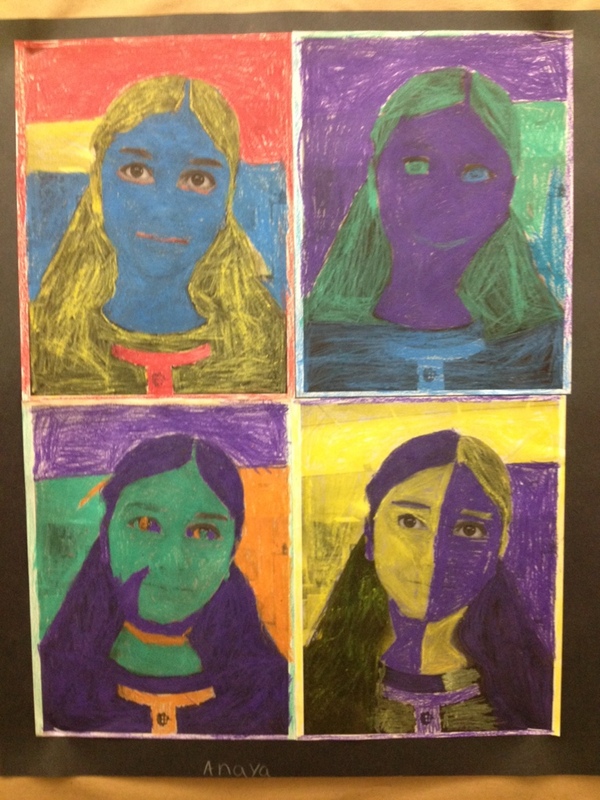 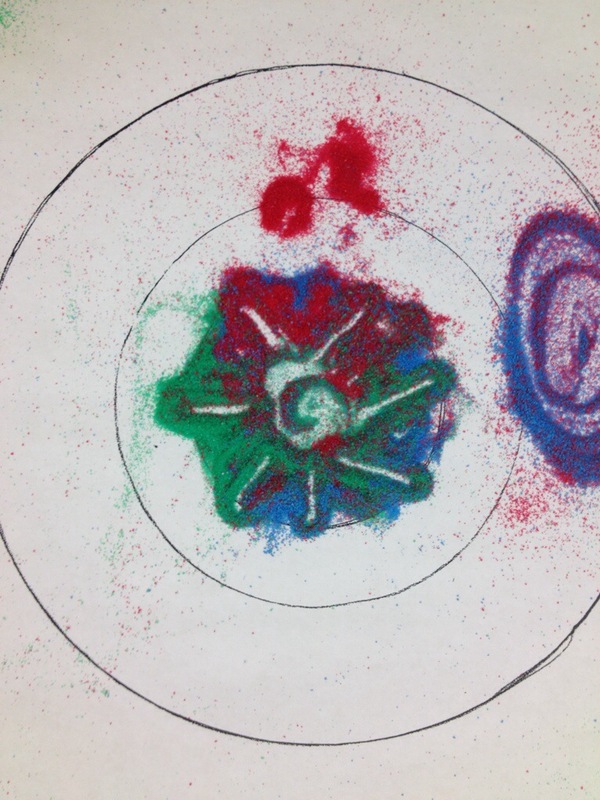 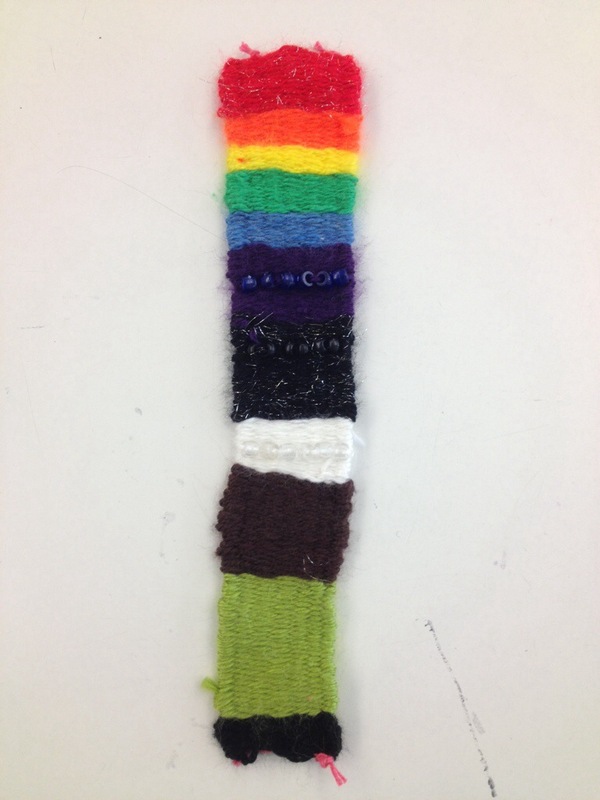 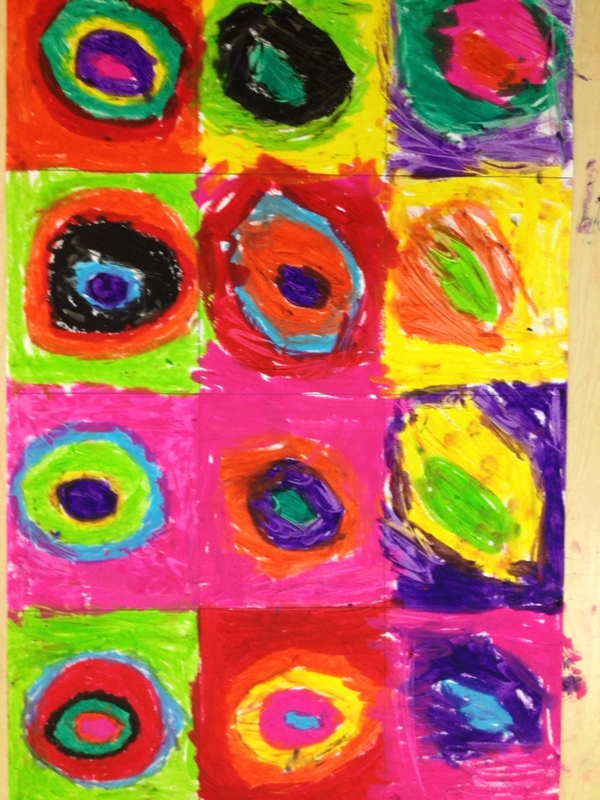 The Primaries created this color wheel to illustrate the various shades of each color. 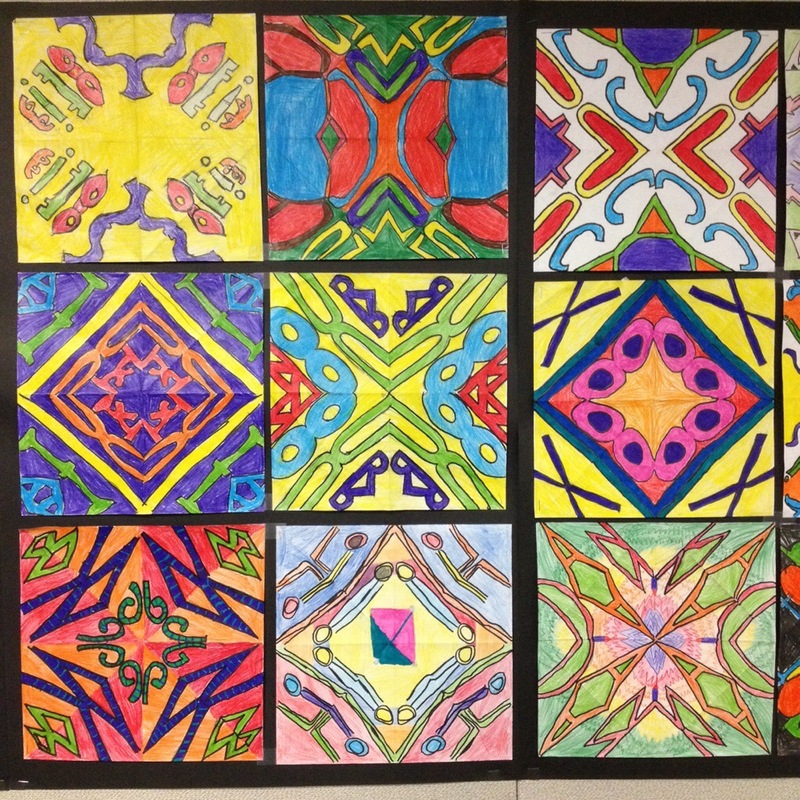 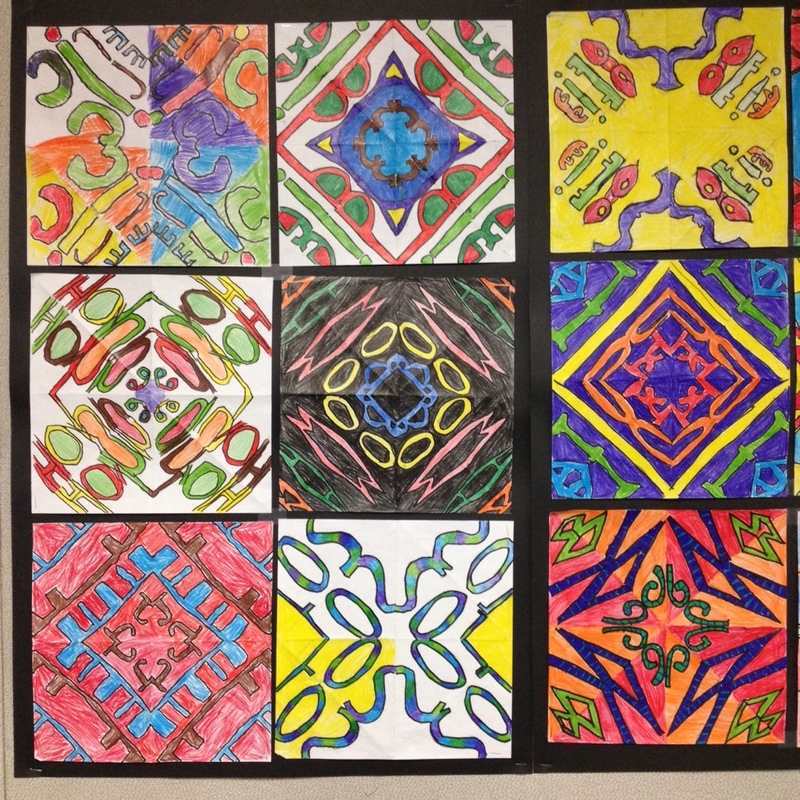 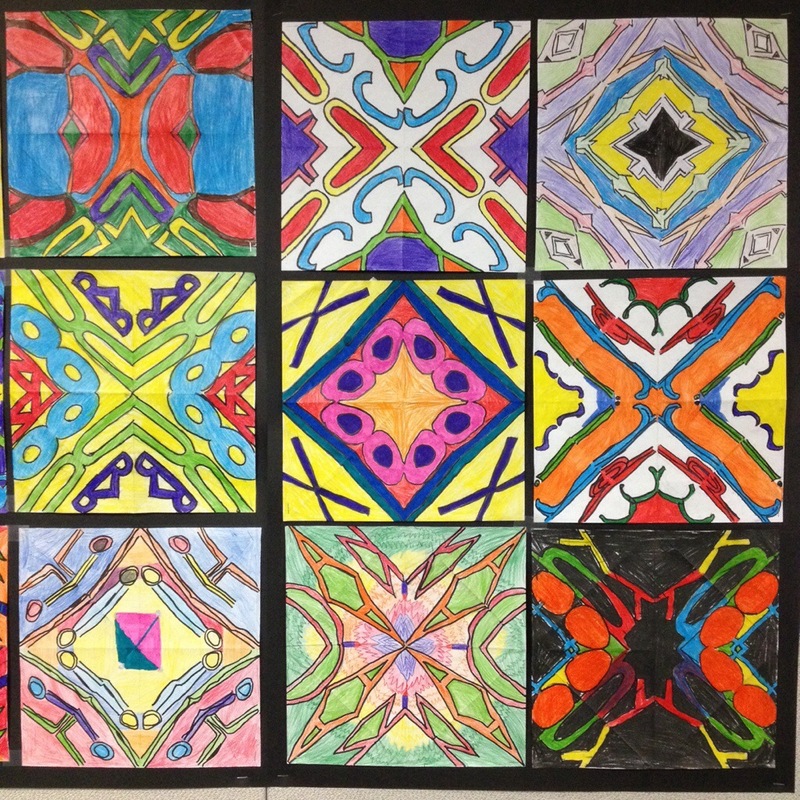 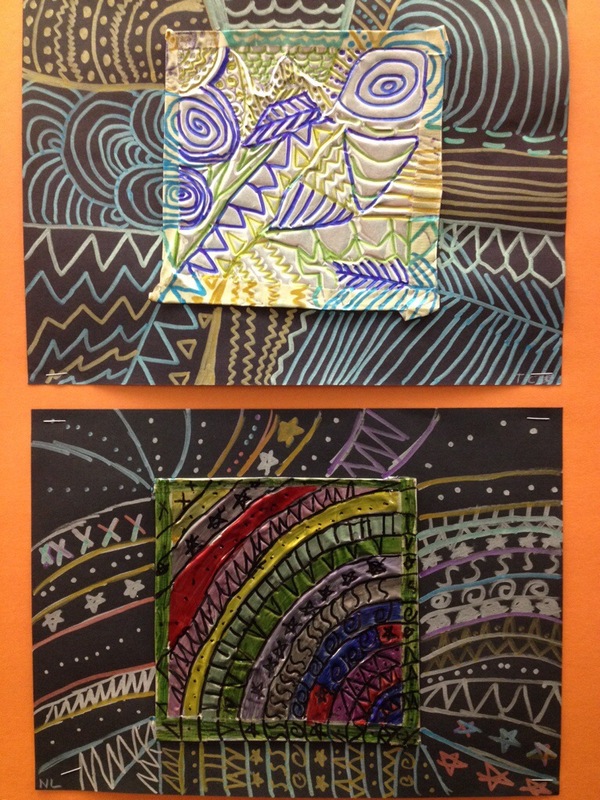 Influenced by the work of Islamic and Italian artists, the students created tiles based on the lines and shapes in their names. 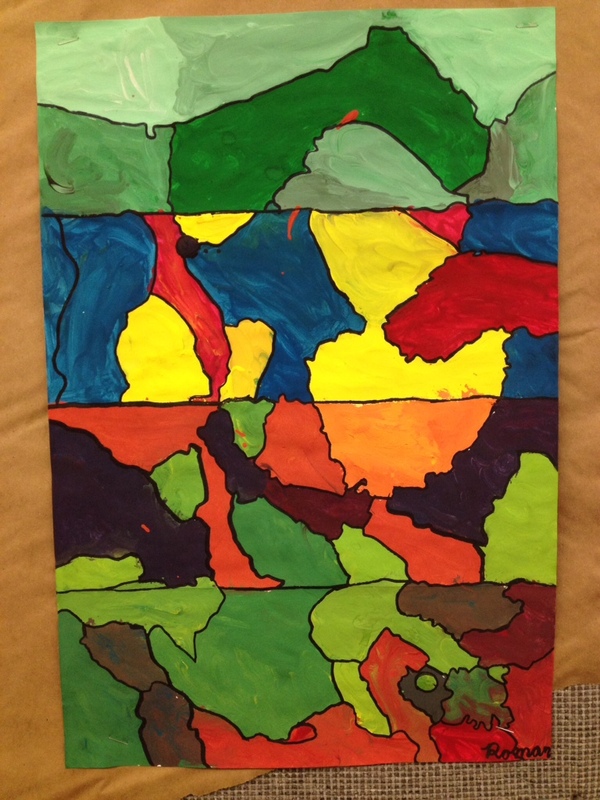 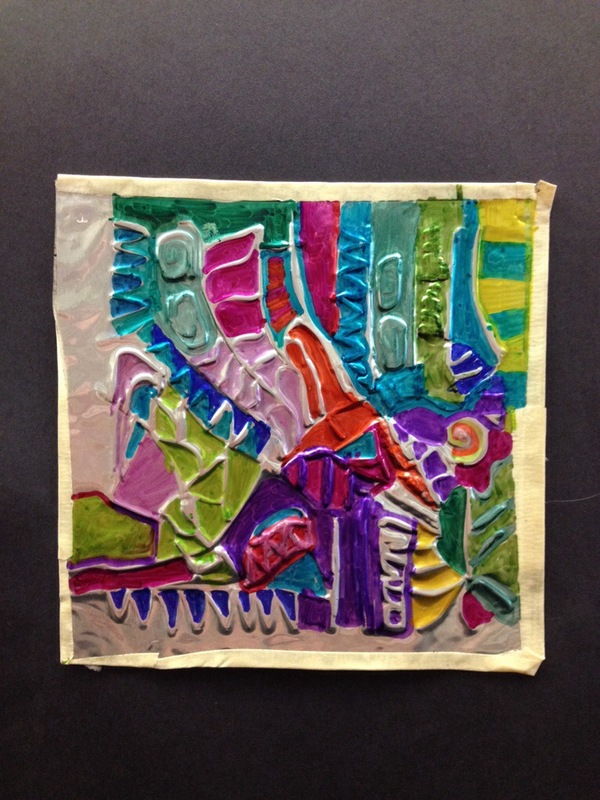 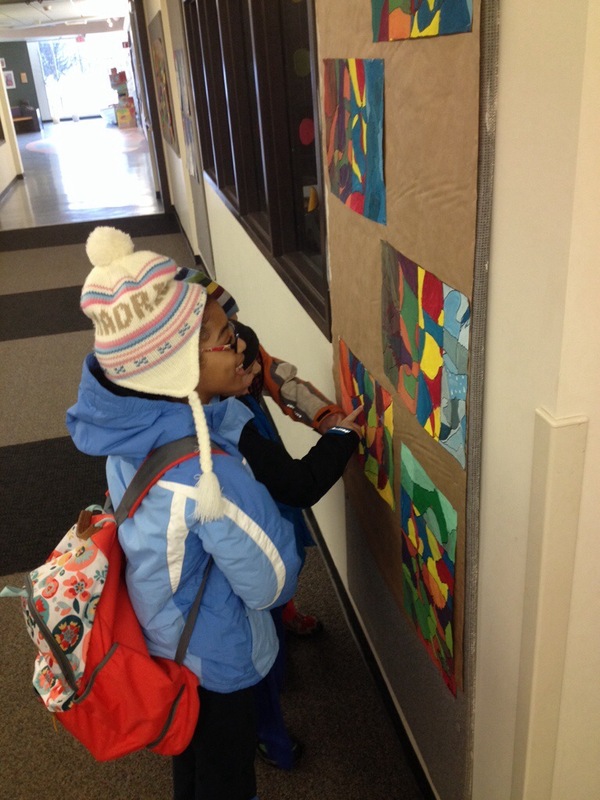 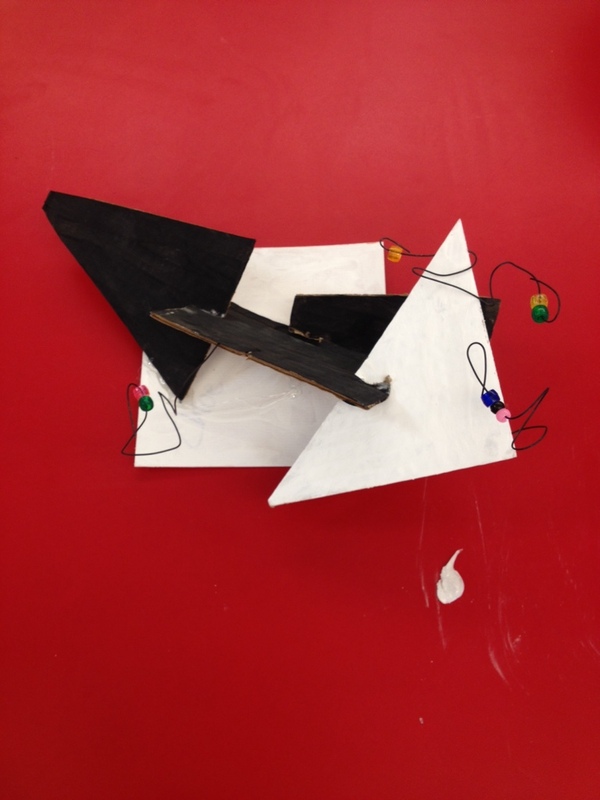 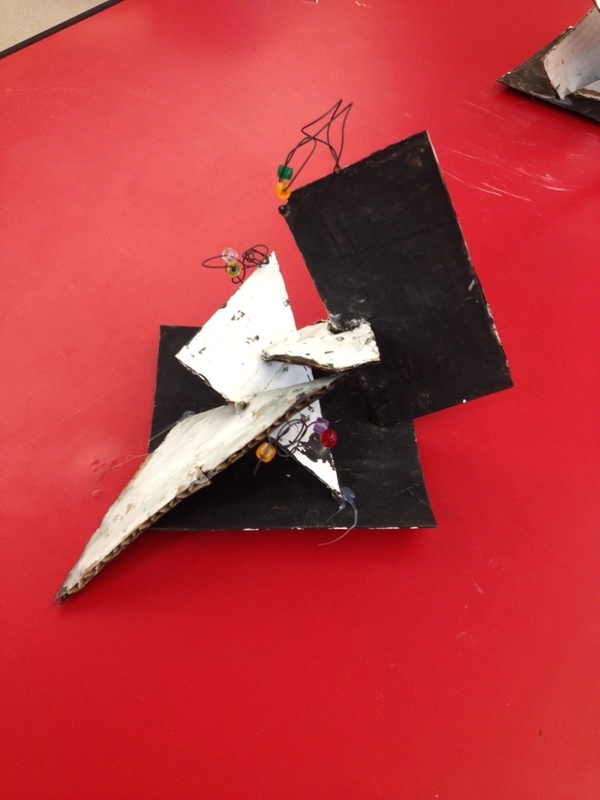 The students were inspired by the trompe l’oeil work of Mario Penati. 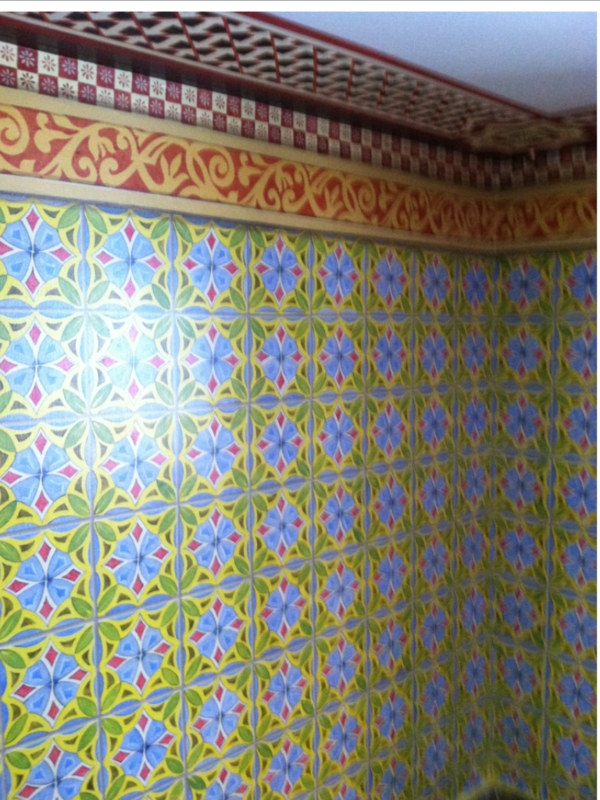 Even the shadows were painted on this flat wall!